A long journey on our way to New Hampshire! 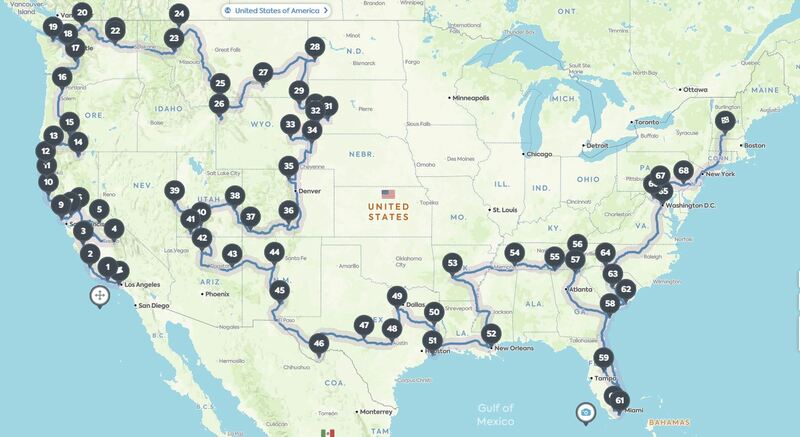 We are going to visit as many National Parks as we can in the next 6 month. Come follow along as we discover the greatest treasures of these United States of America! This is our Rig. 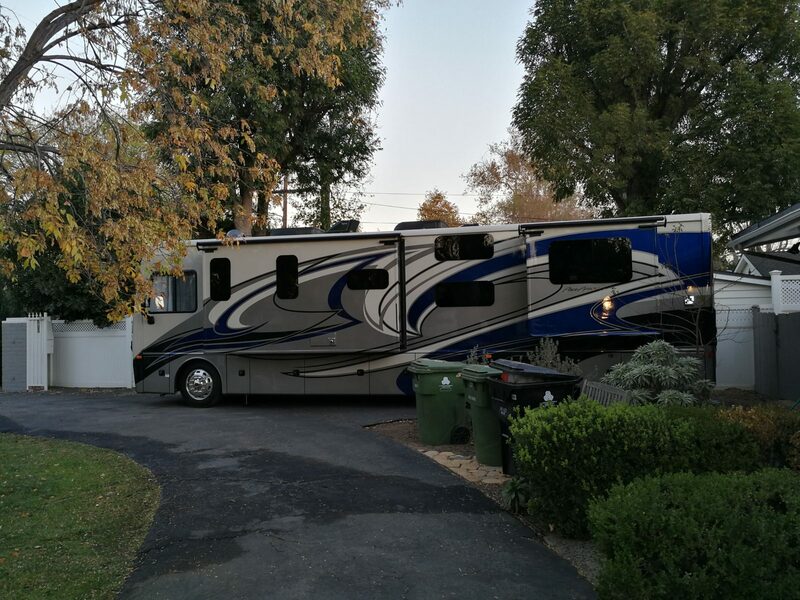 Fleetwood Pace Arrow 35E 2018 model. This is the shortest Diesel RV with built in bunks for the kids made by Fleetwood. We aren't making very many in advance reservations during this trip. We plan to figure it out as we go. Though we do have an idea of where we will be at certain times pretty much everything is subject to change depending on how it goes. To see our trip plans clip the link below to see our Roadtripper page.